This silver and gold play dough is super sparkly and easy to make! 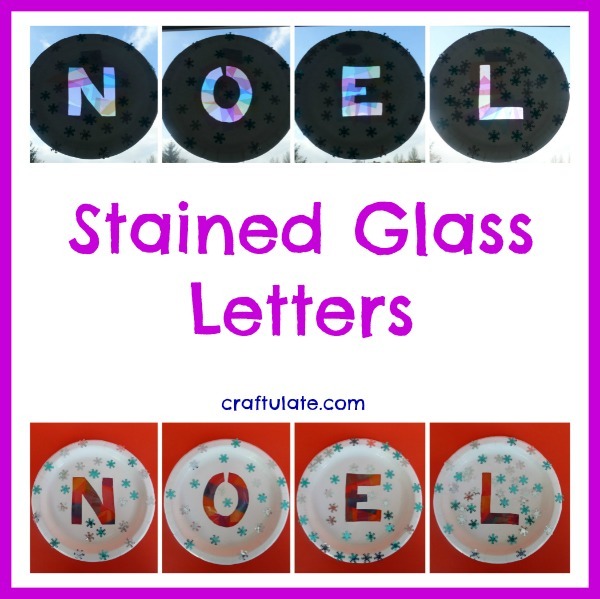 These stained glass letters are made from paper plates and cellophane and look very pretty when displayed on a window. 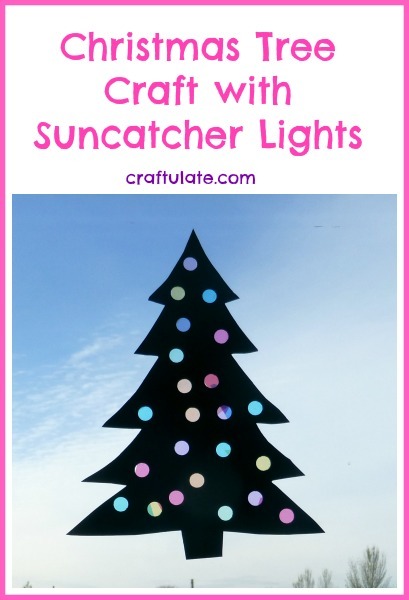 This Christmas tree craft has a fun twist – it has colored lights that act like a suncatcher! So pretty! 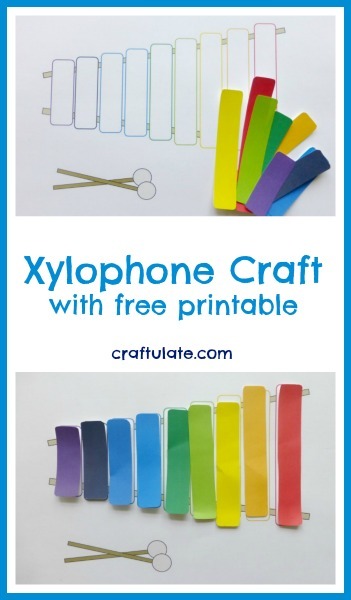 This fun xylophone craft works on colour and size matching. We made some lovely art with an insect theme using the watercolour and glue resist technique. Using wet chalk to make art was a new technique for us – and worked well for an outer space theme! If you’re looking for holiday gifts for a little one who likes trucks – check out our top 10 books about trucks! This week we have made water bead ornaments – a fun way to decorate the house and get some fine motor practice, too! This outer space discovery bin was a really fun way to learn more about the moon, rockets, stars, planets and astronauts! This tiger craft uses marbles and paint to create the tiger’s stripes! Kids love this art technique! It is well known that we like our trains here in the Craftulate house – and I really think that this is the best value train table available. These magnetic foam shapes can be used for all kinds of creations, both artistic and educational! Making art with frozen paint was a new experience for us!